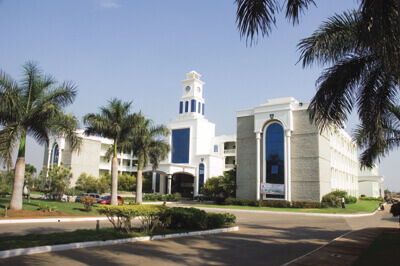 Sir M Visvesvaraya Institute of Technology Bangalore (Sir MVIT) is a technical institute founded by Sri Krishnadevaraya Educational Trust in 1986. 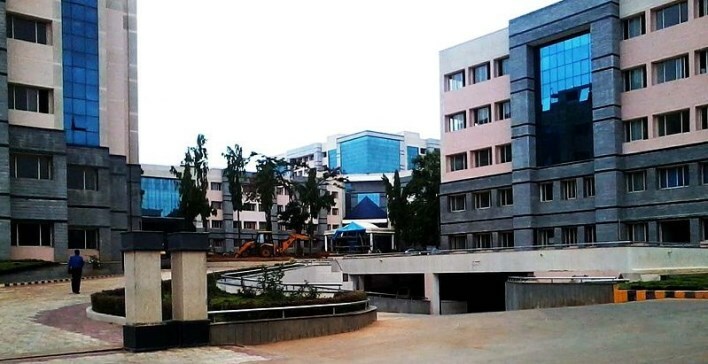 SMVIT is located on 53.8 acres of greenery in the outskirts of Bangalore. 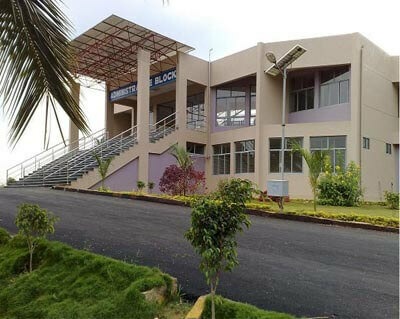 The institute provides an inspiring academic ambiance amidst abundant greenery and serenity. The main mission of SMVIT is to impart quality technical education and provide state-of –art facilities and encourage extra and co-curricular activities and to provide opportunity and resources for developing latest skills required in their life. The College library subscribes to E-Journals like IEL online, Springer, EBSCO, ASCE, ELSEVIER’s SCIENCE DIRECT,Taylor & Frances, PROQUEST Technology, PROQUEST Management and K-NIMBUS. 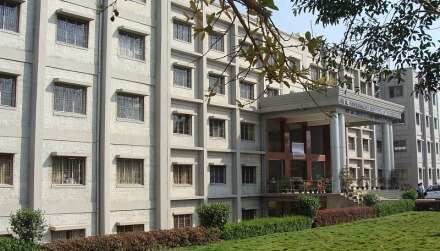 The Institutes is a member of DELNET which is a Resource Sharing Library Network in “South Asia”. 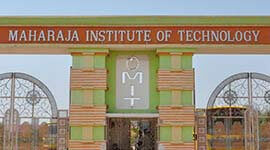 Sir M Visvesvaraya Institute of Technology, Bangalore provides 100% placement for all eligible candidates. 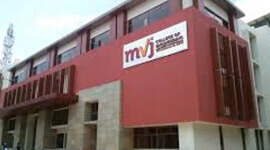 Sir M Visvesvaraya Institute of Technologyconducts career counseling and excellent placement opportunities for students. 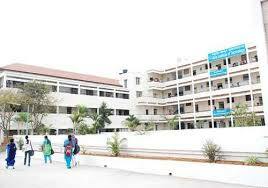 Sir M Visvesvaraya Institute of Technologyhas spacious class rooms with state-of-art teaching aids. Ranked 49 by "Careers 360" in 2011. Ranked 51 by "The Week" in 2012. Ranked 34 by "Dataquest" in 2011. Ranked 63 by "Outlook" in 2011. Ranked 71 by "Outlook" in 2012. 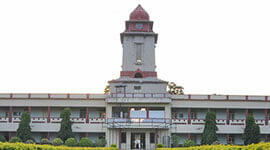 Ranked #2nd in Karnataka, 17th in India in "IDC Survey" Published in June 2008. 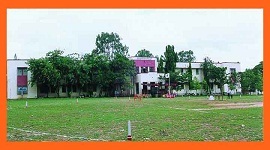 Ranked #2nd among the engineering colleges in the Karnataka State by the reputed magazine "Dataquest".